At the Smart Araneta Coliseum, the country's No. 1 FM Station on YouTube, Wish 107.5 announced its winners for the Wish Music Awards 2018. 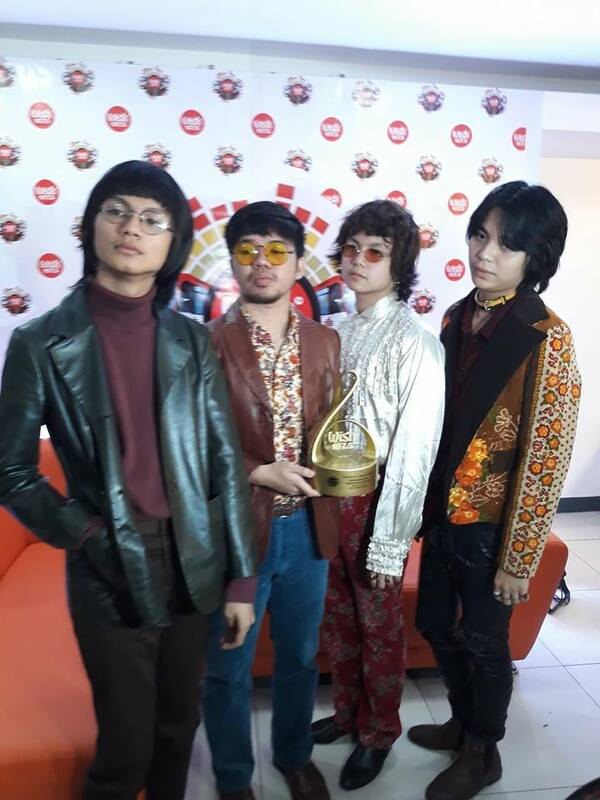 On its third run, the event themed "Taking Filipino Music Across the Globe" was organized to gather and recognize the best and well-loved Filipino musicians and artists that touched its fans worldwide. The awards night was hosted by Christian Bautista and Gretchen Ho, both of whom have also captured the hearts of their fans globally. The following is the complete list of winners. All the winners will give cash donations to their chosen beneficiaries. While those who bagged major awards received Php 25,000, their respective charitable groups were granted with Php 100,000. 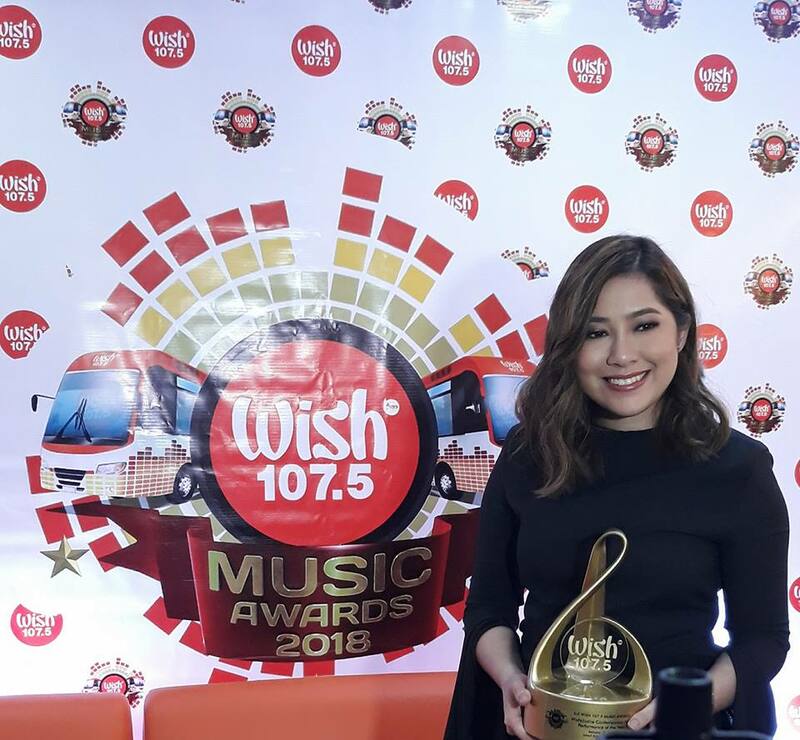 Wish 107.5 has shelled out a total of Php 2.125 million for this year alone. 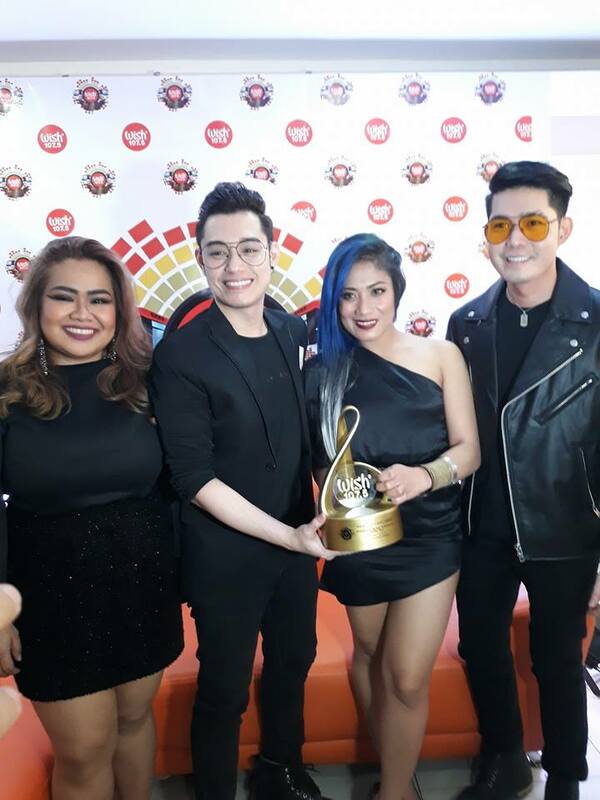 This year’s panel of judges were composed of OPM heavyweights Gino Padilla, Noel Cabangon, Arnel Pineda and Kuh Ledesma, The Dawn’s vocalist Jett Pangan and guitarist/music journalist Francis Reyes, National Youth Commission Chairperson Aiza Seguerra, and Society of Philippine Entertainment Editors President Isah Red. One slot was also given to accommodate the collective votes of the Wish jocks. 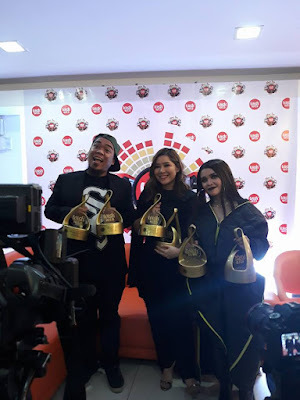 Congratulations to the winners and congratulations to the Wish Music Awards. More power to Original Pilipino Music.